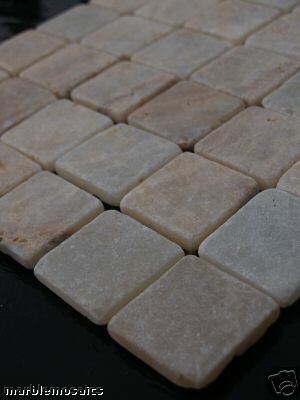 Marblemosaics Ltd stock several different Onyx mosaic tiles. Our onyx tile range is one of our best sellers due to the beauty of the stone and the fact that the mosaics are attached to a very strong double thickness mesh. 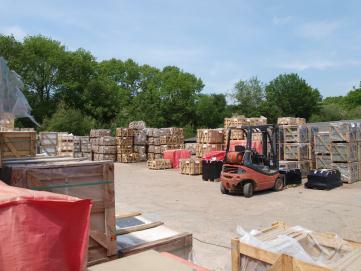 By purchasing your onyx tiles from us you are getting your onyx floor and wall tiles at wholesale prices direct from the importer. 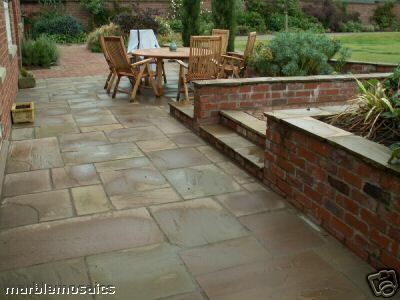 These tiles are easy to lay and are ideal for floors, walls, patios, conservatories, worktops and outdoors of your home. Our mosaic tiles are made of all-natural Stone, Marble & Quartz from the four corners of the globe. Each stone is hand picked and sorted by color, size and thickness and then bonded 1 by 1 to unique 300mm by 300mm interlocking mesh patterns. The finished result is a gorgeous effect with no visible seams. 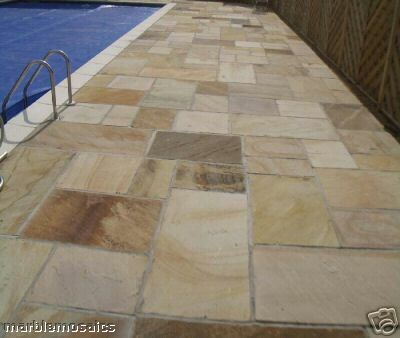 The mosaic tiles are perfect for many applications including showers, backsplashes, floors, walls, wet rooms , pools and pool decks and landscape design etc. 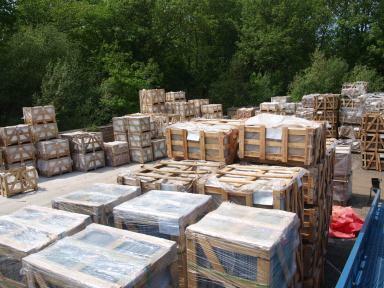 We have over 5,000 m2 of mosaic tiles in stock available for collection from our warehouse in Sussex or we can deliver anywhere within the UK or Europe. 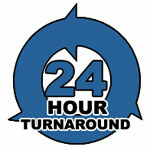 Click here to view our location or you can contact us on 01273 891144 to discuss your requirments. 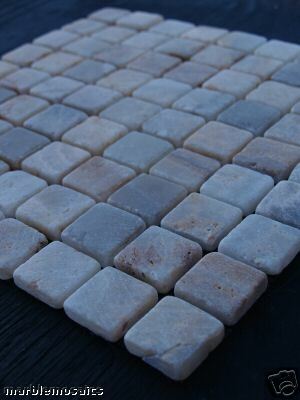 Odessa Onyx Marble Mosaic Stone Mosaic interlocking Tiles only £ 29.99 per m2 inc vat.